Loyalty programs work. With every major foodservice player getting in on the action, a program that rewards customers for repeat visits is now a must-have, but while some work wonders, others elicit more of a “meh” in response. So what are brands like Chick-Fil-A and Taco Bell doing that are resonating so well with their customers? Here is a look at what makes the most innovative and successful loyalty programs in the foodservice industry work. Joining and participating should be pleasant, which is why so many rewards programs like Dairy Queen’s myDQ gives away something for free just for signing up. Collecting points should be simple, and redemption also needs to be hassle free. An app that allows customers to track their points and rewards is mutually beneficial. It gives customers greater clarity on what they are working towards, allows them to see their progress, and also allows the brand to communicate with curated messaging. Just think: when Chick-Fil-A announced their app, it shot to the number one download spot on iTunes with 3 million downloads in 3 days. Clearly customers want apps – but they need to be well-designed if brands want to keep that precious space on their consumer’s mobile device. Think more social media than bank account, with strong visuals reinforcing the brand message. 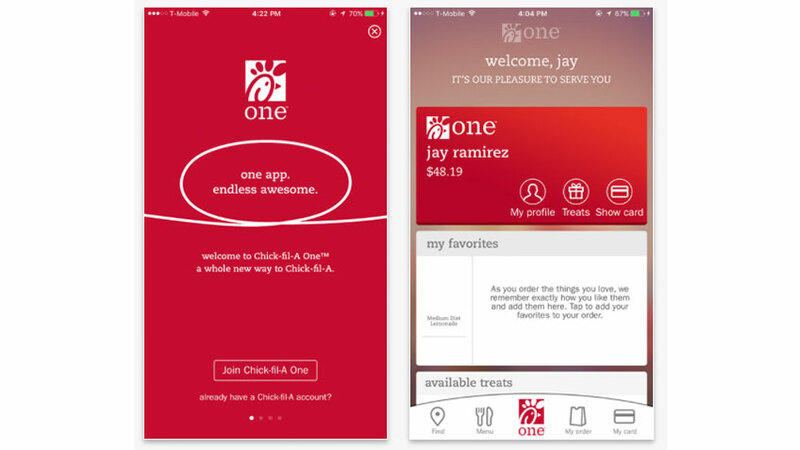 The app should do more than just manage the loyalty program – it should also allow the brand to create more personalized experiences and make the experience more convenient through mobile ordering and payment. Not all rewards programs leverage play, but some really excellent ones do. 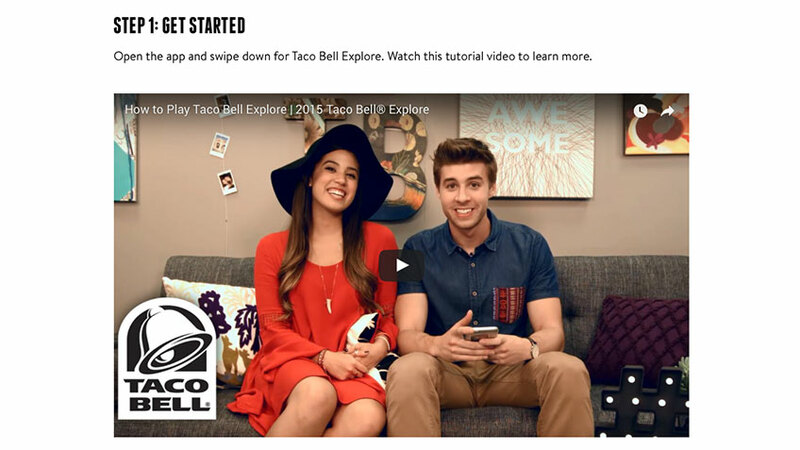 Depending on the target customer, a well-developed gamified rewards program like Taco Bell’s EXPLORE can strengthen the customer’s relationship with a brand by providing more than just rewards. A puzzle-based concept encourages players to share on social media and offers regular grand prizes, such as a trip to Taco Bell’s test kitchen. Games can also be time-limited for specific events. Games might not suit every brand, but Panera is one of many brands that keeps its loyalty program interesting by changing up the reward each time. Additionally, brands like Starbucks have managed to improve slower times of the day byoffering double points and other fun incentives during those hours. VIP customers are responsible for as much as 70% of total sales, so making sure a rewards program recognizes them is critical. There are a few ways to do this. 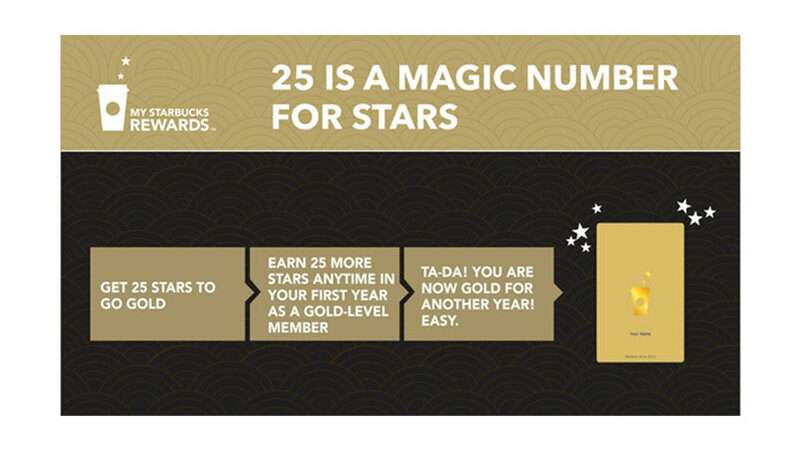 Starbucks has a “gold” level with specific perks that kicks in after customers spend a certain amount within a given time frame. Chipotle’s Mild, Medium and Hot levels get you bigger rewards for more frequent visits. And then there is the innovative “A-List,” Chick-Fil-A’s secretive invite-only VIP club. Franchisees are given the discretion of inviting customers who are considered very loyal by giving them a card with a unique code allowing them to register. For those who make the lucky cut, the benefits include invitations to special A-List only events, free food, private tours and special menu items. This exclusivity drives loyalty for the brand’s most desirable clients, and also encourages them to become brand advocates. Redemption is the key to success. If members do not redeem a reward within a short time frame, they become 2.3 times more likely to leave the program, according to this 2016 study by Bond. Rewards must be attainable, or customers will lose interest. While the brands we’ve mentioned are all doing a good job, there is still room for improvement. In such a competitive category, brands are going to need to bring their A game. Greater personalization: For all the data brands are collecting about customers’ eating habits, there is still very little innovation around a curated experience. According to Bond, only 22% of respondents in their study are very satisfied with the level of personalization in their loyalty programs. Greater rewards: Collecting points is no longer special or exciting. Creative thinking about exclusive events, experiences and special menu items can give a brand an edge on the competition. Greater focus on the experience:Beyond just winning free menu items, the redemption experience should factor in to the overall customer journey, including the interaction with front-line staff. Improving the emotional experience for the customer will improve their overall perception of the brand and increase the likelihood that the customer will become a brand ambassador. Greater surprise: Once a loyalty program is in place, brands can then play with the “surprise and delight” factor to drive greater excitement and increase retention of members. This means taking the fun factor to a new level, keeping customers on their toes and rewarding them not just with points but by bringing a bit of unexpected pleasure to their day. Loyalty programs have left punch cards in the dust, and are becoming a key leverage point in driving more frequent repeat visits, encouraging greater spends and improving the relationship between brand and consumer. Foodservice brands can look to best-in-class Chick-Fil-A, Taco Bell and Starbucks for inspiration, but should be challenging themselves to up the stakes and think beyond points for a truly rich, engaging experience that will capture customers’ attention.